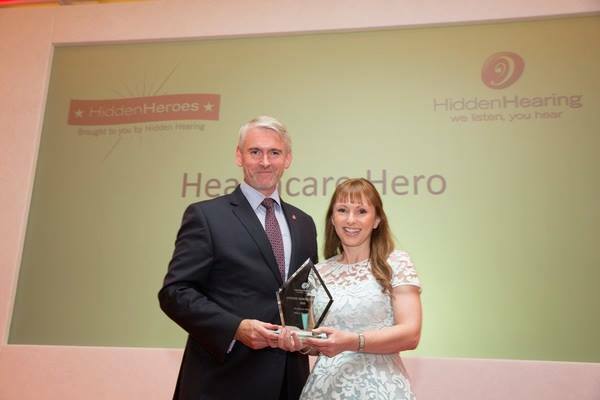 Meet Hilary Noonan (Limerick) who won the overall award in the ‘Healthcare Hero’ category at the Hidden Hero Awards. 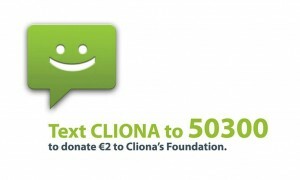 We here at Cliona’s Foundation have had numerous dealings with Hilary through the families that have benefited from Cliona’s Foundation. Without exception, and through our own experience, Hilary Noonan has gone over and above the call of duty while looking after terminally ill children and their families. Hilary is NEVER “unavailable” if a parent is worried or concerned about their child. Currently she is championing for a dedicated Pediatric Team for the A & E in University Hospital Limerick.